When we were looking at a destination to go celebrate my 40th birthday the decision was super easy. I wanted a walking city with decent weather but above all I wanted good food. San Sebastian was the obvious choice, especially since it’s been on my radar for years. I also knew that if I wanted to make the most of the food in this city I need to get on a San Sebastian Pintxos tour. 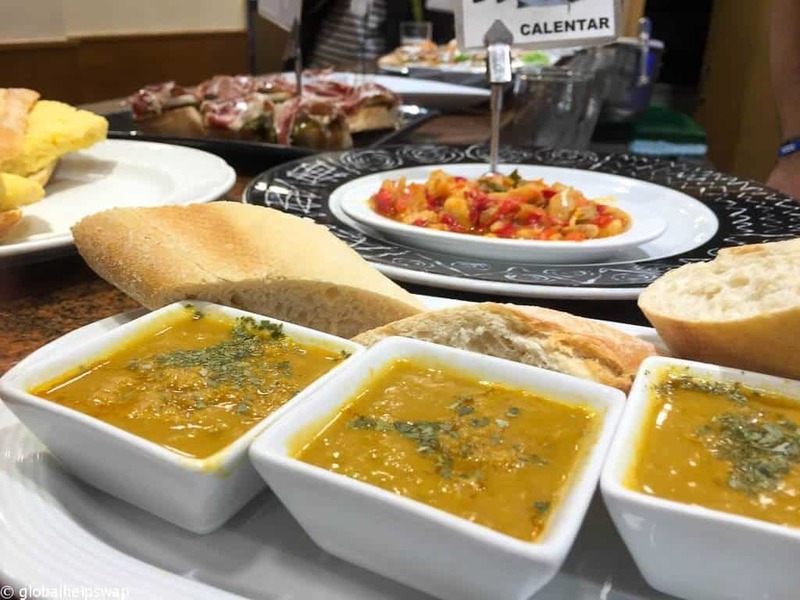 We chose Devour tours for our pintxos tour because we loved their ethos of working with family owned businesses, and the reviews looked great. 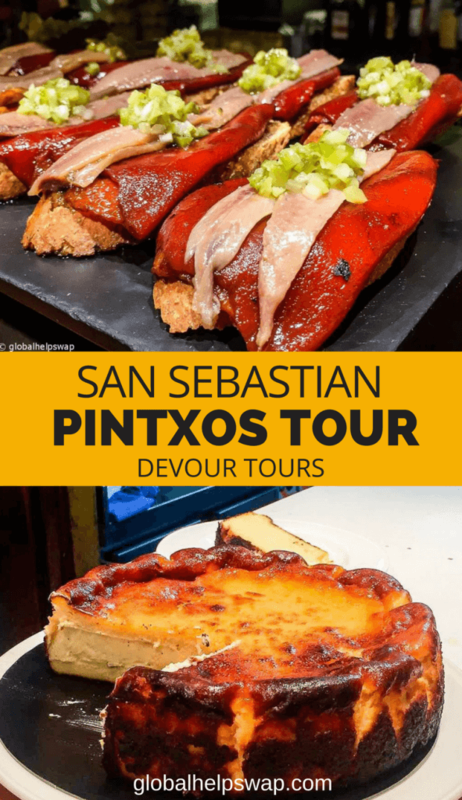 If you’re wondering if you should take a pintxos tour in San Sebastian here are our top 5 reasons why the answer should be a resounding yes. One of the things that strike me is that whenever you learn a few facts and details about a place you are visiting it seems to transform right in front of your very eyes. Sites become more meaningful and that deeper understanding leads to deeper appreciation. 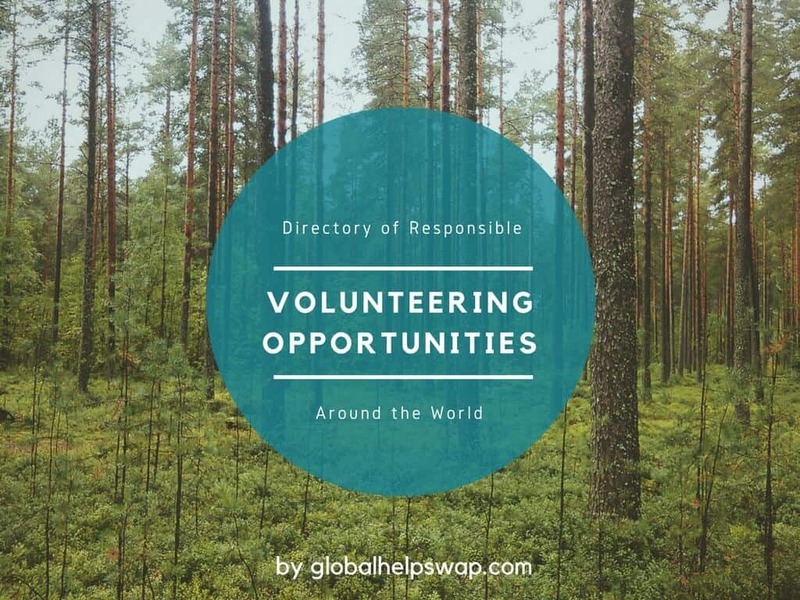 Having the opportunity of mixing with a local who can share with you his or her knowledge about your destination is truly priceless. 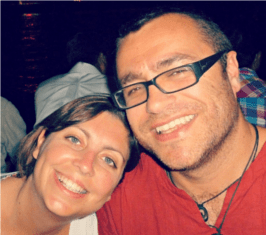 Miguel, our Devour tours guide, was born in San Sebastian and studied history at University. His passion for his city came across every time he stopped to share with us an interesting piece of history or culture about San Sebastian. We learnt how to behave in pintxos bars, the history behind bar pintxos, the culture of the region and so many more little tidbits about the area thanks to his depth of knowledge. The city had taken on a whole new meaning by the time we finished our tour and we all felt so inspired by this small city with a huge offering. When you do join Devour make sure you ask Miguel why the apartments in Constitution Square have such large numbers painted on them. There are over 300 pintxos bars in San Sebastian. If, like me, you suffer from FOMO this immense choice can quickly create anxiety about whether you are going to the right places or not. Paradoxically this just takes a lot of fun out of the experience. The other issue is that while many of the pintxos bars in San Sebastian are great some others are tourist traps, as we discovered when we paid £11 for a plate of tomatoes in bitter olive oil. Getting it wrong can quickly become very expensive. Miguel took us to some incredible places that were spread out all over this small city, combining short walks with moments of bliss as we devoured the best that the city has to offer. The moment you walk into a pintxos bar you are easily swayed into over-ordering the amazing morsels that tempt you on the bar counter. The creativity here is immense, the displays mouth-watering and you’d be forgiven for making the mistake of picking one of each pintxos and getting full within a single visit to one pintxos bar. 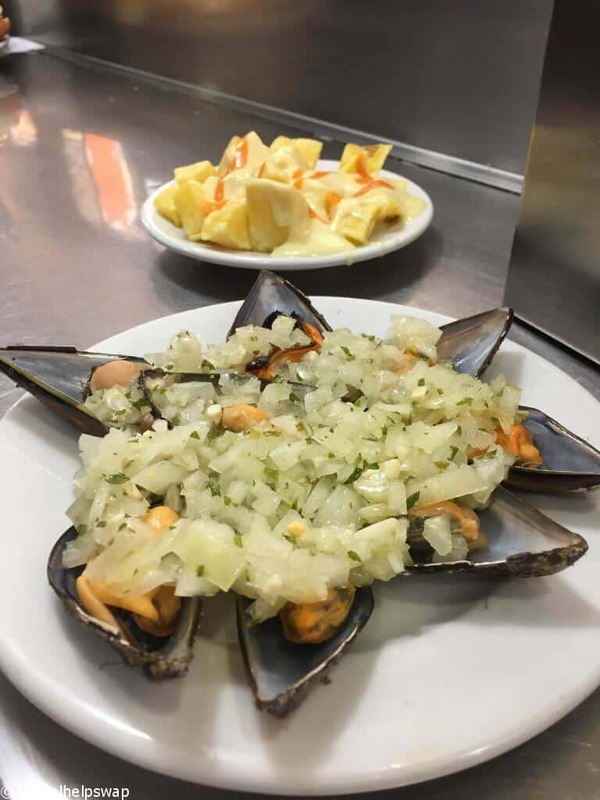 Miguel advised us that the way to get the best from a pintxo bar would be to order a drink, take your time, notice what’s coming out of the kitchen and only then order what seems to be the most popular dish. 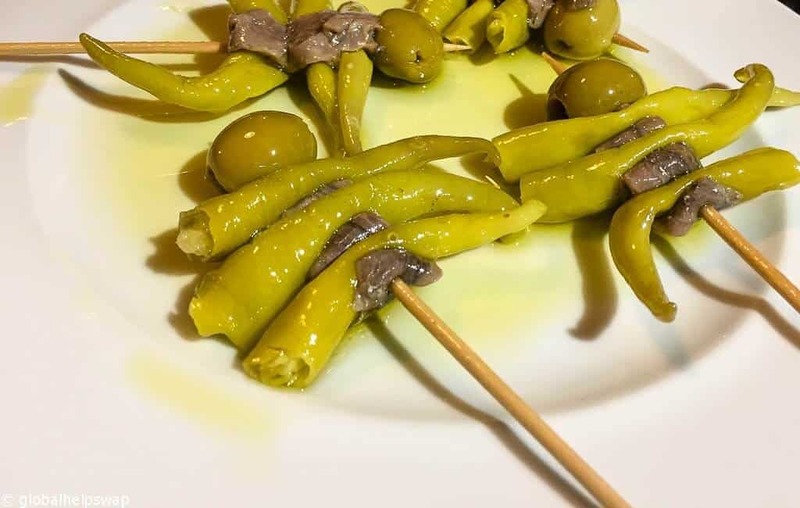 These generally won’t be the pintxos on the bar counter but instead will be freshly made pintxos that the barman will order from the kitchen. With newly trained eyes we started to spot the specialities of each bar we went to. Mussels in one, risotto in another, prawn kebabs in the third. 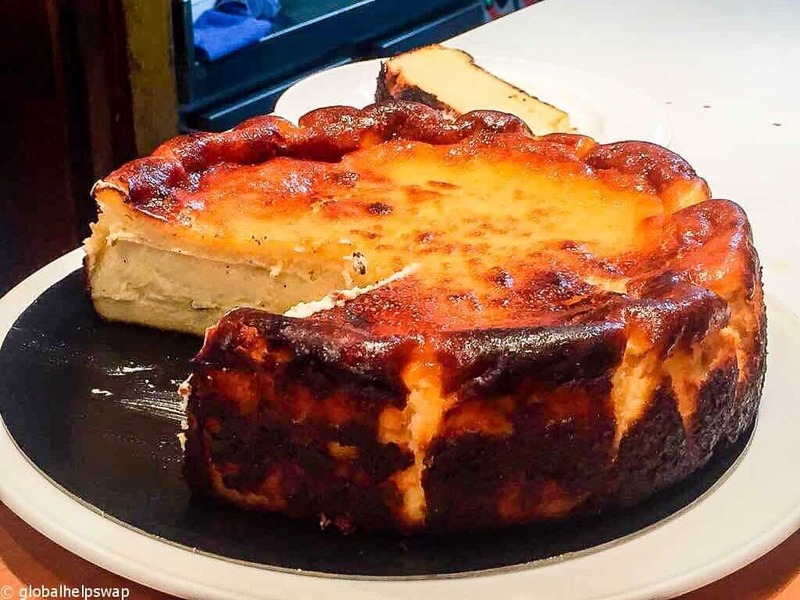 And even when we felt like we just couldn’t eat any more we all found space for the final ‘piece de resistance’, the most perfect baked cheesecake you will ever taste. 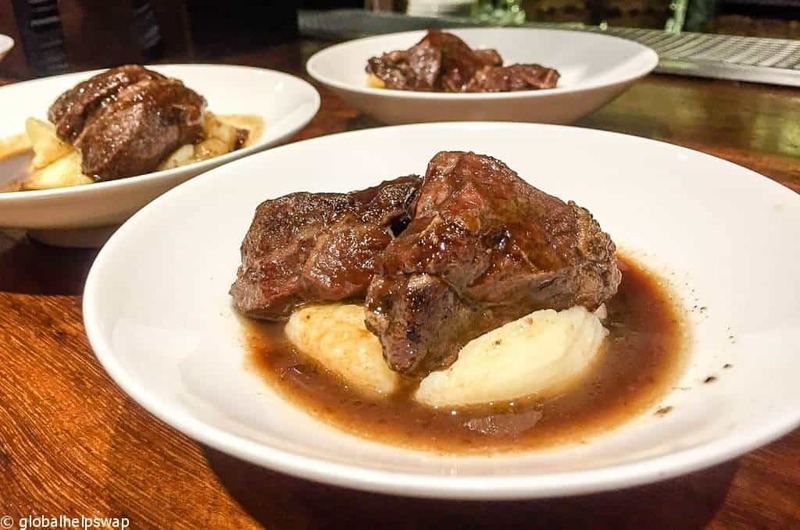 Every bite we had on the tour made us swoon, giving us a little jolt of happiness as the flavours hit our taste buds. There were many moments when I felt tears of joy prickling my eyes, but maybe that’s just me. While it’s easy for the food to take centre stage in San Sebastian, the alcohol here is also divine. 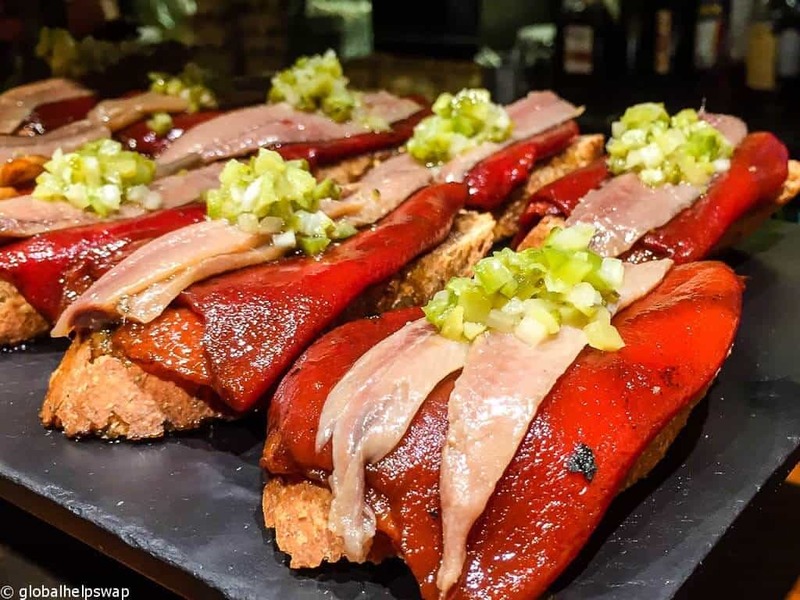 Drinks like Txacoli, pronounced Chakoli, which is lightly sparkling dry white wine, and Sidra, that is a lot less sweet and a lot more complex than varieties found elsewhere are great accompaniments to the pintxos. 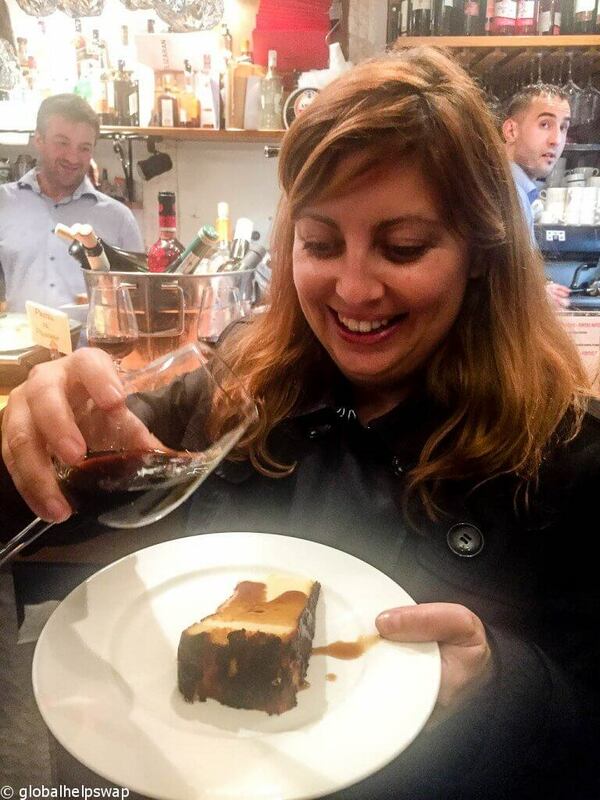 Especially when combined with the artful pouring from a height by the barmen (hint if you do try this make sure there are no pintxos close by …just saying). The rioja varieties that come from close by are also fantastic. But of course this all depends on correct pairing. As our pintxos got heavier, so did our drinks, always creating a perfect combination that made both the food and the drinks taste even better. By the end of the night we had tried Txacoli and Sidra as well as Rioja and even a sweet sherry. Some of our best friends today are people we met on our travels. I find it’s much easier to meet like minded people when we are travelling since you’re doing activities you all absolutely love. We had such a great time with the couple who joined us on the tour. They had travelled all the way from Australia and were doing a self guided tour of some of the best foodie areas in Europe. The best bit was that being fellow foodies we both had tried out a number of pintxos bars the day before and could exchange tips on where to go and what to eat, giving us a whole new plan of food action for the next day. We had the perfect night with Miguel from Devour tours and it made a huge different to our time in San Sebastian. We strongly recommend this tour to help you make the most out of your visit to the area.